Tapping into the exclusivity market is what has made Vermont’s The Alchemist Brewery a hit with consumers. 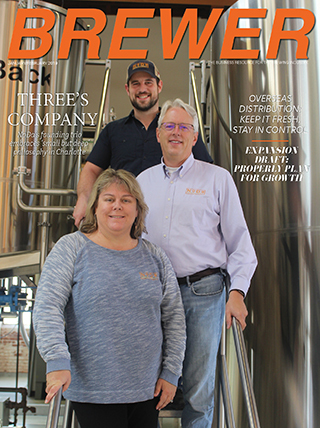 So much that a few years ago, the brewery decided to shut down its retail operation in Waterbury, Vermont to curb any legal trouble with the brewery’s residential neighbor after long lines and boisterous consumers were leading to complaints from next-door neighbors. 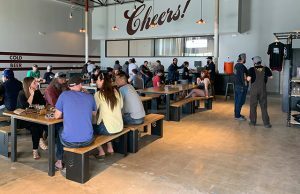 Now, nearly three years later, The Alchemist will have a retail shop again as it is opening a new brewery and visitors center in early July. 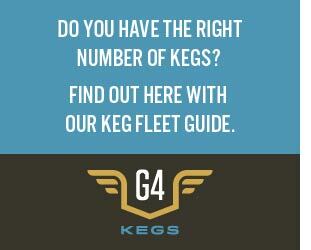 The new facility will be located 10 miles north of the Waterbury production brewery in Stowe, Vermont. With the additional room, The Alchemist will be able to double production to nearly 20,000 barrels in a full year with most of the product being its highly-sought after “Heady Topper” Double IPA. 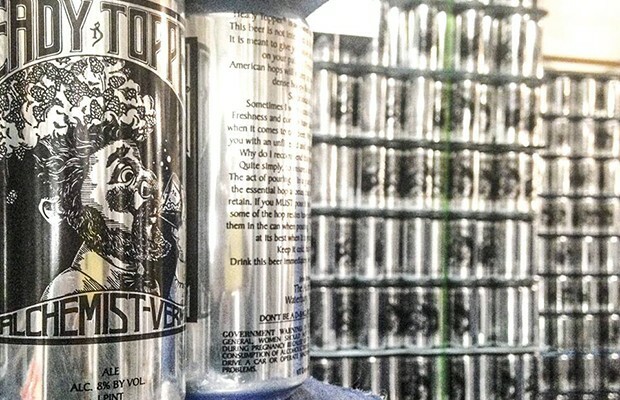 Using a very small distribution footprint, and numerous media accolades for Heady Topper, The Alchemist has been able be a national name for consumers that travel for beer … or are willing to buy in an unregulated secondary market. The additional product should help curb illegal sales while still staying local. In December, 2013, a woman was arrested for selling a case of Heady Topper for more than $700. The beer will retail for $72 at the visitor’s center. 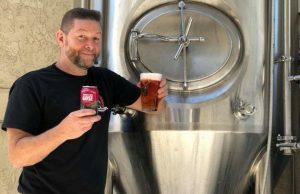 Kimmich said that about 30 percent of the brewery’s distribution footprint — which spans about only 30 miles around the brewery’s production facility — will be pulled and put into the visitor’s center in Stowe instead. She pointed out that The Alchemist is not dropping accounts, but instead taking some stock sent out to larger accounts away first. Along with Heady Topper, the brewery’s IPA “Focal Banger” will also be available for purchase at the visitor’s center along with sampler glasses for tastings. 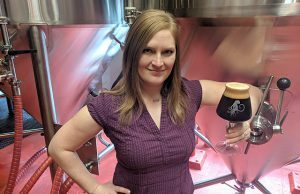 Many beers that head brewer and co-founder John Kimmich has made in the past will be available at the new brewery, but Jen Kimmich said there will be no promotion of what is available or when something will be made — another marketing marvel that is sure to add mystery to any consumer that travels to the new Vermont spot and will become somewhat of a social media search topic. 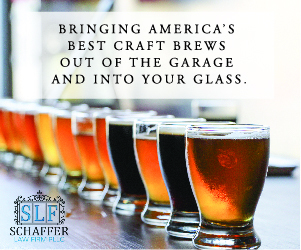 “When these beers are ready for sale, they will simply show up in our retail cooler,” Kimmich said. Kimmich added that limits will be places on sales as well, which could help with hoarding and illegal resales. A consumer can buy one full case of Focal Banger and one mixed case of Heady Topper along with whatever seasonal is currently available. Four-packs will be sold, with a limit of three per person.